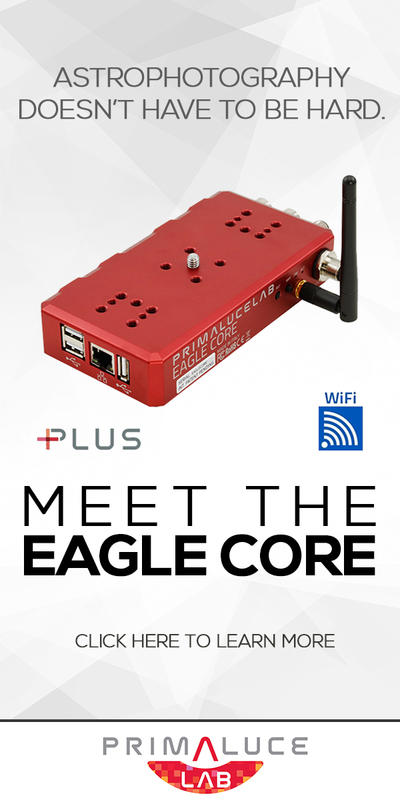 I’ll show you how to install and use EasyNR for intelligent, star-masked noise reduction in Photoshop, in one-click. 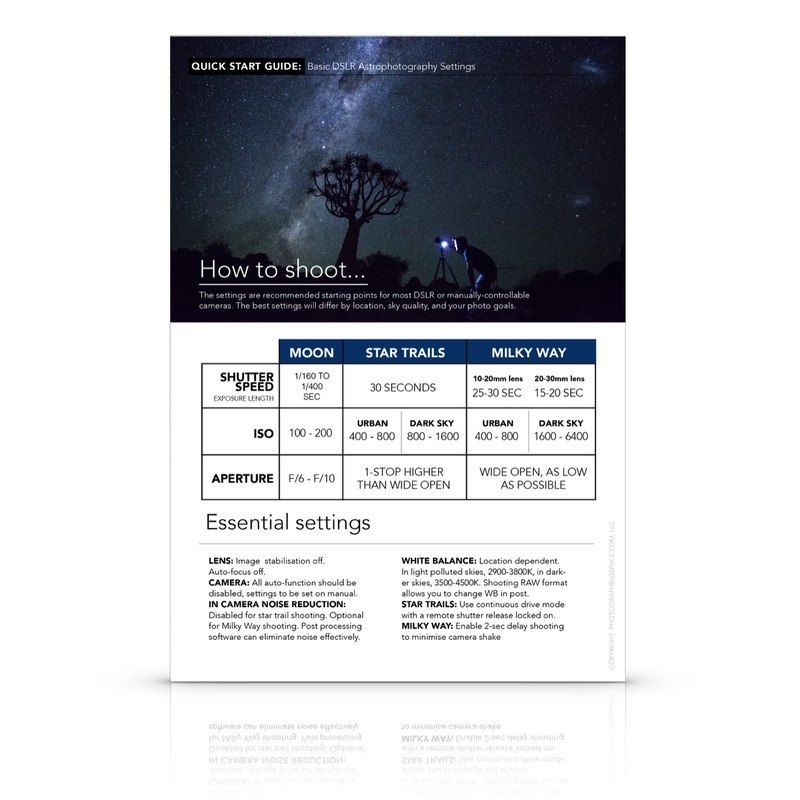 Noise reduction is one of the most important post-processing requirements for almost all astrophotography images. While each image is different, each image always requires at least a little. The problem is, far too often noise reduction kills the finer details, and turns the stars into ugly little smudges. 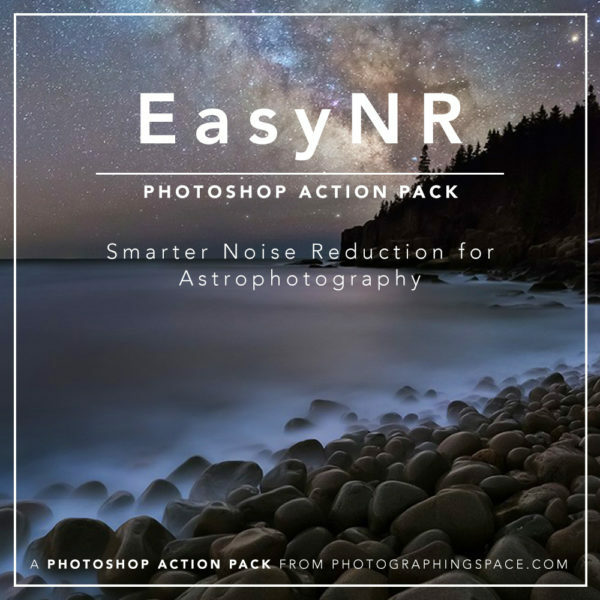 Jon Secord worked with us at PhotographingSpace to create EasyNR, a Photoshop action that can fix most astrophotography noise issues without killing the stars.